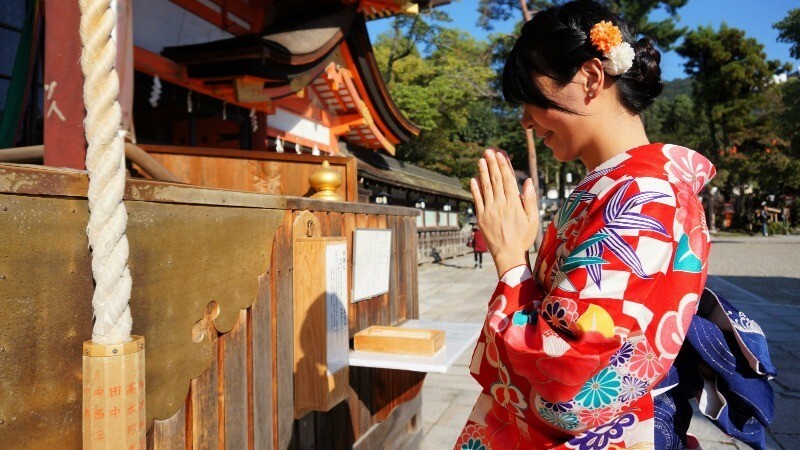 Time to change to a kimono and go for a walk in Gion! Among the sightseeing spots of Kyoto, one of the most popular ones is Gion. 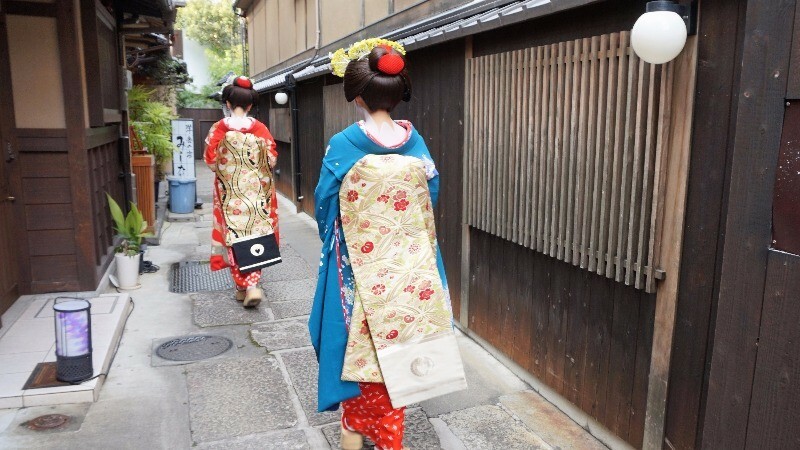 But do you know why Gion is known as the geisha district of Kyoto? And what is the difference between maiko and geisha, or geiko as they are called in Kyoto? 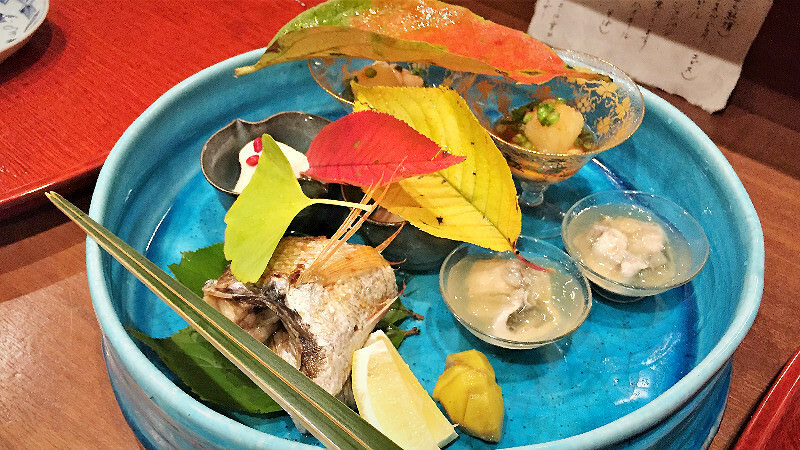 We are going to find out, and on the way we are also going to rent a kimono, go to the shrines and temples of Gion, and finish with some fine dining establishments with Michelin stars. So, it is time to start our trip to the traditional hanamachi of Gion! 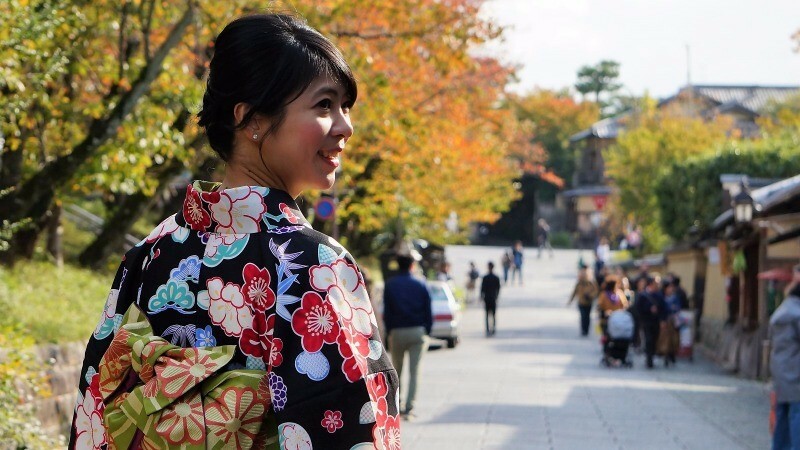 Part 2Rent a kimono and feel Japanese for a day in Gion!